Malaysia is a multi-racial, multi-religious country with 13 states and a population of 30 million people. Located close to the equator, the country enjoys hot, humid weather with intermittent rains all year round. The months of Nov-Jan tend to be wetter than usual when the strong monsoon winds bring year-end rains. The country is endowed with rich natural resources, lush greenery and a rich multi-cultural heritage resulting from a congruence of Asian nationalities over the centuries. The people are warm and friendly, whereas the cities boast a unique marriage of old-town charm with high-tech first world advancements. 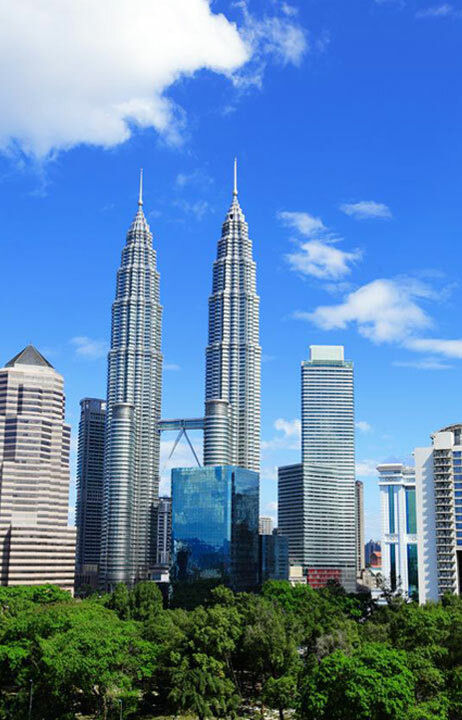 Although Bahasa Malaysia is the official language, English is widely spoken by the population. 30% of Malaysians also converse well in Chinese, while foreign-speakers in all languages are available in the capital city of Kuala Lumpur. 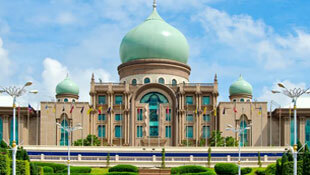 For more information on Malaysia, please visit www.tourism.gov.my.